I’ve long been a fan of knit-look crochet. I can’t knit a stitch to save my life so I’m always trying to incorporate stitches or stitch patterns into my designs that resemble knit stitch patterns. 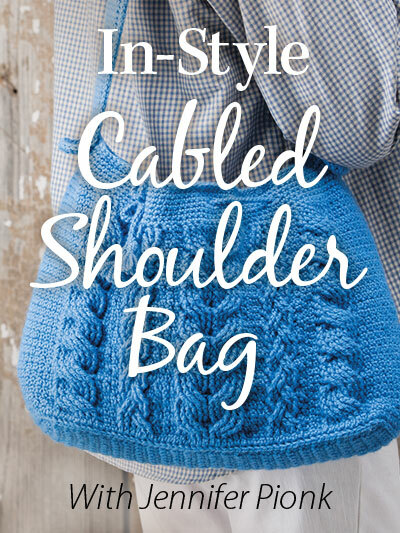 Reversible knit-look ribbing is great for a variety of projects including adding a stretchy band to your hats or stretchy cuffs and waistbands to your sweaters. 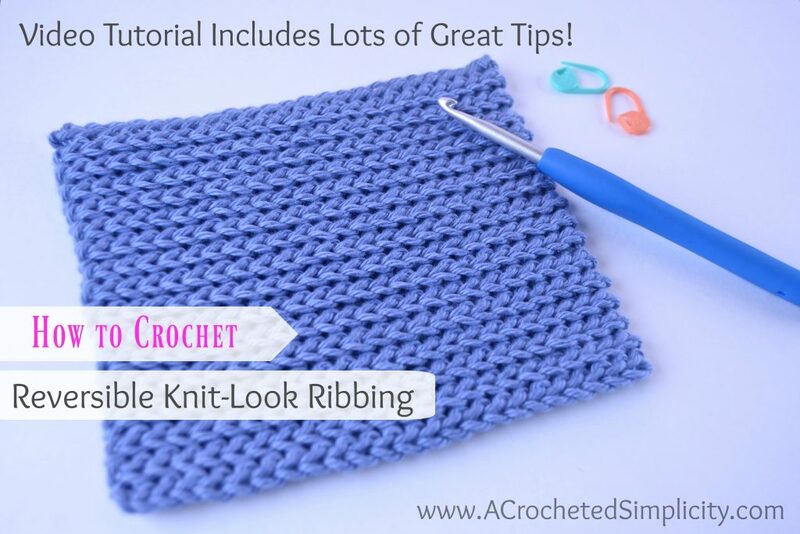 Let’s begin with a few stitch abbreviations and the written instructions for you to complete a dishcloth, if desired! Worsted Weight Cotton Yarn / 4 (yarn shown in the video is Hobby Lobby’s I Love This Cotton) You can use any weight yarn or hook size to practice this technique. I’ve only stated the yarn and hook I used for those wanting to make a dishcloth. Row 2: Ch 1, working into the BLO, sl st in each st across. Turn. Repeat Row 2 until your dishcloth is the desired size. 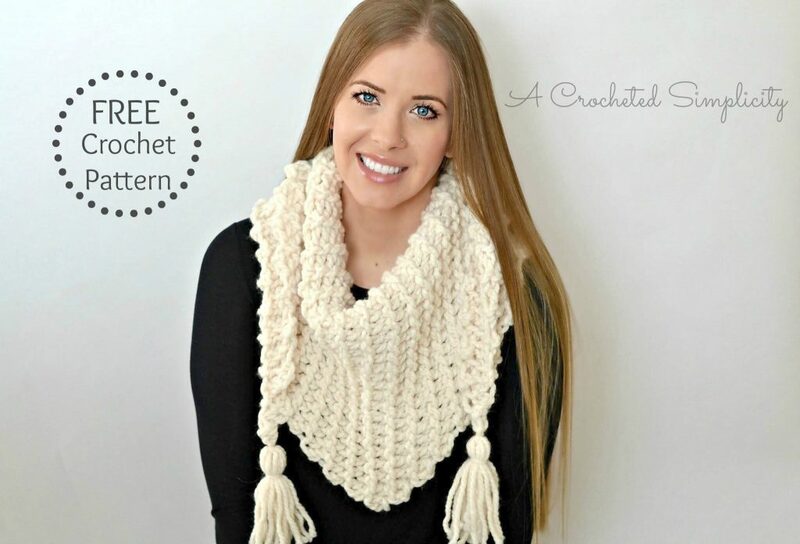 I hope you’ve enjoyed this video tutorial & free crochet pattern! 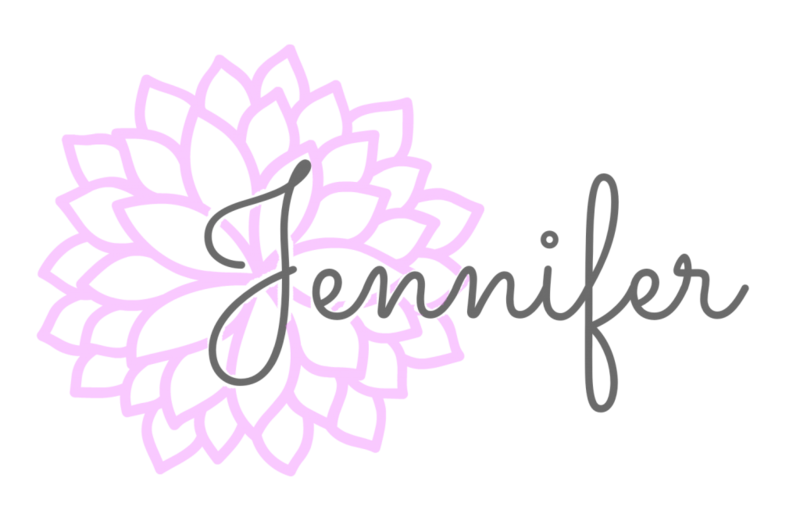 Check out my Ravelry shop to see all of my designs!